This Monday (26th January) sees parliament vote on the controversial Infrastructure Bill that would allow unlimited fracking to take place under private property including houses and allow “any substance” to be left behind. 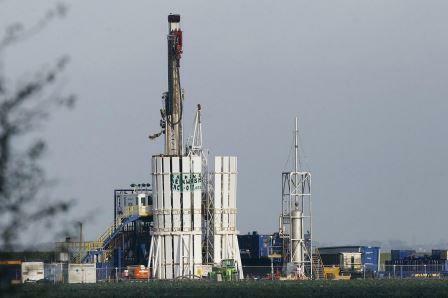 Southport Labour’s parliamentary candidate Liz Savage is urging the town’s Lib Dem MP to vote against the measure, not least because around 85% of Southport is within an area licensed by the government for fracking. 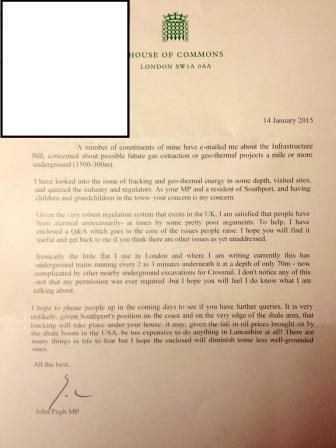 “I hope local residents will sign our online petition asking Southport’s MP to vote against the Infrastructure Bill.